One of the most important and valuable provisions of the Tax Cuts and Jobs Act (“TCJA”) is the Code Section 199A and the 20% Qualified Business Income (“QBI”) 20% deduction of non-corporate taxpayers. However, this strategy is complex. 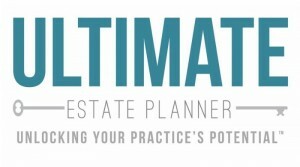 We have enlisted the help of nationally renowned CPA and tax expert, Robert S. Keebler, CPA/PFS, MST, AEP (Distinguished), CGMA, to put together a variety of resources to help practitioners learn everything they need to about this huge opportunity. Download this free 2-sided PDF chart to help you better understand the important features within Section 199A planning.